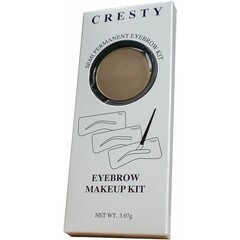 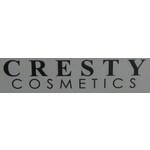 Cresty is a budget version Wenbrauw powder kit. Complete with brush and set of templates. 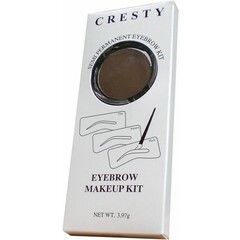 Available in 5 popular colors.